MOSCOW, April 27. /TASS/. The construction of the North-South natural gas pipeline with capacity of 12.4 bln cubic meters in Pakistan may be launched in 2018, Rostec Corporation Director for International Cooperation and Regional Policy Viktor Kladov told TASS, adding that the launch might be delayed beyond this year due to the lack of agreements on gas transit fees. "We still plan to launch the construction of the North-South gas pipeline in 2018. However, the date may be postponed as negotiations on transit tariffs have not been completed. Our position is clear: tariffs should ensure return on investment. Respective agreements have not been reached yet," he said. 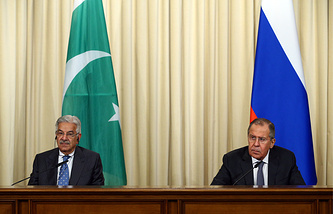 Russia and Pakistan signed an intergovernmental agreement on the construction of the North-South gas pipeline in October 2015. 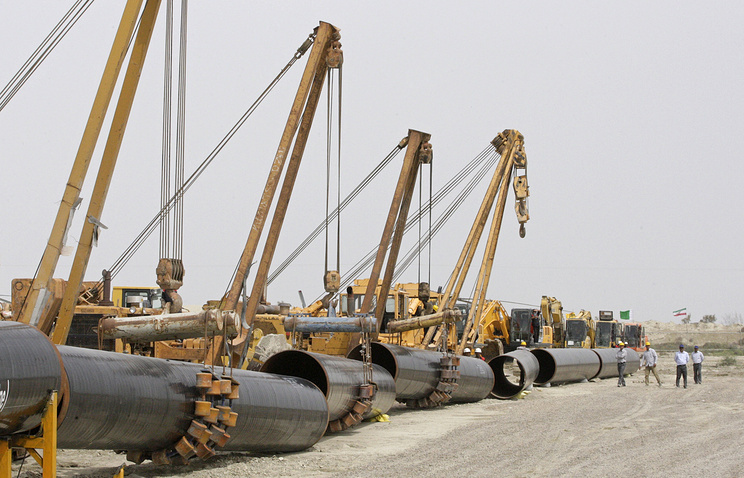 The 1,100 km long gas pipeline should link liquefied natural gas (LNG) terminals in the port of Karachi in the south of Pakistan with the city of Lahore in the north of the country. The project in Pakistan is being carried out by RT-Global Resources, a subsidiary of Russia’ Rostec corporation. Initially the commissioning was planned in 2018, but the project’s implementation period was postponed several times because of disagreements between Rostec and the Pakistani government over the issue of gas transit tariff. In September 2017, Yuri Sentyurin, who was then Russia’s Deputy Energy Minister and now is head of the Forum of Gas Exporting Countries, said that the implantation of the project would start in 2018. In November 2017, Russian Industry and Trade Minister Denis Manturov voiced hope that Russia and Pakistan would reach an agreement on the transit tariff issue by the end of the year, however, the sides have not reached a consensus as of yet.